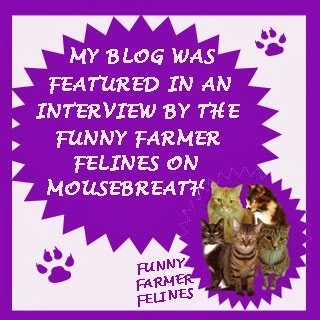 It just seems a natural fit, animals in cozy mysteries, doesn’t it? Pets, be they cats, dogs, birds, bunnies or some other species (I’d be interested in a mystery featuring a pet alligator, wouldn’t you?) are such a big part of many of our lives, that it is natural they should show up in novels. But for the writer there are decisions to be made regarding how you are going to use the pets and other critters. Will you go the way of Rita Mae Brown and have your animals as fully participatory members of the mystery solving team, like Mrs. Murphy and her buddies. 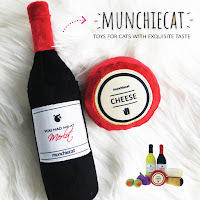 The author could even take it further and have the cat or dog be completely understood by its owner! What pet lover doesn’t talk to their animal, right? But even some authors who don’t indulge their whimsy in talking cats or dogs do have the animals become mystery solving geniuses, as Lilian Jackson Braun did with Koko and Yum-Yum in ‘The Cat Who…’ series. Koko, at least, was always the first one to sense the truth and sniff it out! Unless you count Jim’s moustache which could, I suppose, fall under the heading of ‘pet’ since he petted it and trusted it to tell him something hinky was up. At the other end of the spectrum, some writers prefer to have the cat (usually!) just be a mysterious presence, or a real pet in every sense of the word, like in the Death On Demand mysteries. Many mystery writers, though, prefer to go the way of having the pets become a part of the mystery solving in at least a peripheral way. As an author who includes animals in every one of my series, I think I stride that middle path. 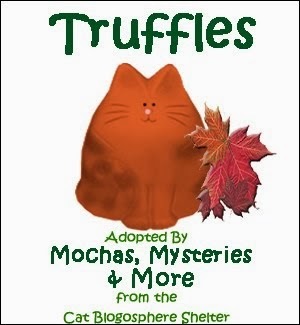 In my Vintage Kitchen Mysteries, though crabby tabby Denver is only lightly involved (he is responsible for Jaymie finding a clue in A Deadly Grind), Hoppy the three-legged Yorkie-Poo certainly takes a more central role, and not only points to clues on occasion, he even saves Jaymie’s life from time to time! So in Bran New Death, Book 1 of the Merry Muffin Mysteries, I was not sure what part I wanted Becket, the stately cat, to play. When you meet him, I will be interested to learn if you appreciate the hardy feline’s position and behavior. Is he a mystery solving mastermind? Or merely a shadowy presence? I love animals, and appreciate their presence in mystery novels, but for my own taste, I prefer they don’t talk. 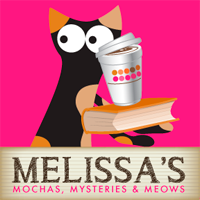 However I’m truly interested in what other readers think: do you like animals in mysteries? Do you want them to talk? Do you hope they play a part in the mystery solving, or would you prefer they stay on the sideline? Your opinions and likes can definitely influence writers, so make your views known. We’re listening! Widow Merry Wynter is unemployed after losing her job with a NYC supermodel, so she makes plans to sell the castle she inherited from her uncle in Autumn Vale, New York. Easier said than done - it needs work, including a backyard filled with holes! Soon rumors begin that her uncle killed his business partner, and that his own death may not have been an accident. When the business partner's son is found dead in one of the holes, Merry realizes she has a mess on her hands. With the help of her best friend and her real estate agent, Merry attempts to wade through a list of suspects in the quirkiest town you'll find in mystery fiction where absolutely nothing is as it appears on the surface. My favorite secondary character has to be bank employee Isadore Openshaw, who lives with her cats and rides a bicycle reminiscent of Miss Gulch in Wizard of Oz. 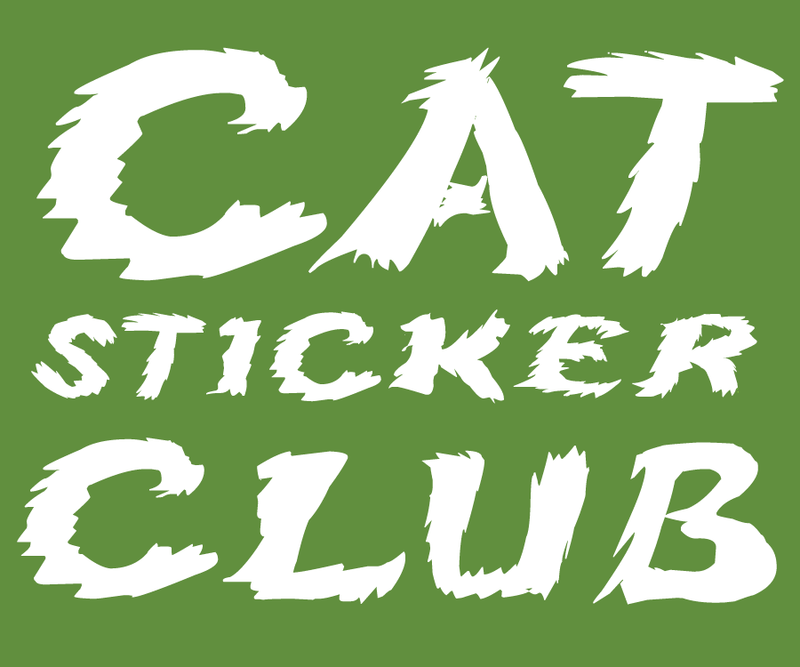 And Uncle Melvyn's mysterious cat Becket plays an important role in leading Merry to clues. By the end of the book much is resolved but much is not. I look forward to watching Merry make her castle home. I know I would love to spend some time there munching on muffins! 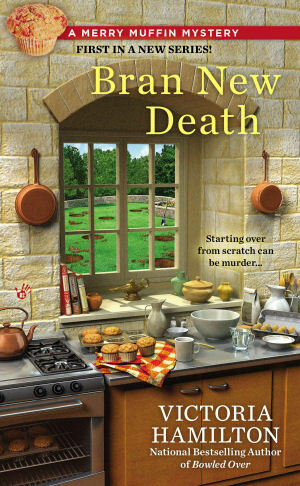 Bran New Death, Book 1 of the Merry Muffin Mystery series by Victoria Hamilton, (Berkley Prime Crime) is out September 3rd! Bran New Death: When Merry Wynter discovered that she inherited a genuine American Castle in the ‘wilds’ of upstate New York, her first reaction was to contact a real estate agent to sell it, sight unseen. Things were a little complicated, what with a lunatic employer making her life miserable. But after losing her job and with the castle not sold, Merry decides to trek to Wynter Castle to see what the problem is. 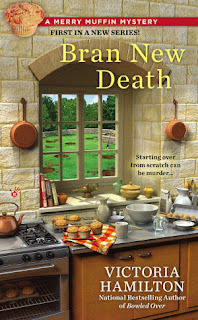 Check out Bran New Death and Victoria Hamilton’s other series, the Vintage Kitchen Mysteries. Looks like my cup of tea with a muffin. Great cover too. I love mysteries but hate all the blood and gore so cozy msyteries are my favorite. I really enjoy Victoria's Vintage Kitchen series and look forward to reading about Merry! I like animals in cozies too, but for non-paranormal cozies, think they have enough feline or canine intuition to not actually talk out loud! Thanks for the chance to win! I love animals in mysteries and I love them in all sorts of roles. I like when they talk (my mom doesn't) but they don't have to. I like when they talk in their own way and the humans have to try to figure it out. I don't care for when authors just drop them in as window dressing. They don't have to have a major role in the mystery, but they should have some purpose. This looks like it'll be a good read. This sounds so good, but I don't tweet so my odds are low. Ah, well. For the most part, I prefer the animals in mysteries to be animals, though they may contribute to solving the mystery (playing with a clue, growling at the villain, etc.) On the other hand, I've read some charming mysteries where animals show more "human" qualities. One of my favorites is Susan Wittig Albert's Beatrix Potter series, which treats the animals like the ones in Potter's books, although the humans in the books never realize how smart the animals are. I think it's also important how well the author pulls off more anthropomorphic animals; sometimes they come across as believable, and sometimes I'm just left shaking my head. And of course, I've no problem with talking or mind-reading animals in the fantasy realm! I love it! I only just recently learned the definition of a "cozy," and I love the idea of centering them around muffins! Im on this tour ( and wont be entering the giveaway ) but just wanted to say that I really enjoy this book! That sounds like a great read! 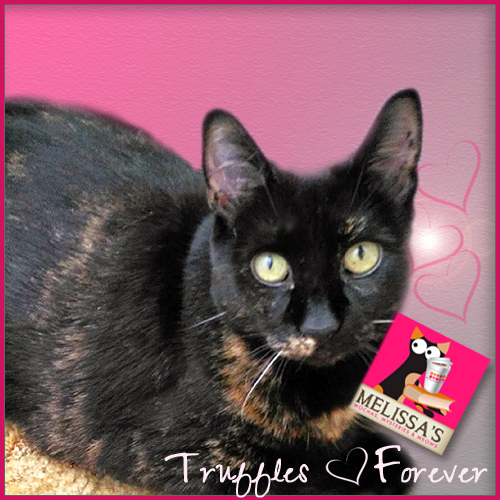 Thank you for your helpful review, Melissa! Sounds like a book that will be in the inventory real soon! Thanks for sharing! Have a great week. I'm not an animal person (in real life), but I do like animals in books. I read most of "The Cat Who . . ." books and enjoyed them. I guess I don't really care if they're an actual part of the mystery solving team, or just a 'hint-ter' at the solution. I'm not too sure I want them talking. But if the pets are a part of the story, then they need to be a real part and not just seem an afterthought. I love cozy mysteries because they are "tame" in comparison to other mystery/suspense books I have read. Cozy Mysteries are my favorite genre. I've always been a huge fan of mystery/suspense type TV shows and books- this genre gives me my "fix" while being fast reads by wonderful authors. I like animals in cozies, they just seem to belong in this genre. I believe animals like to stay on the sidelines, but wait maybe that's just me. I love cozy mysteries. Thank you for this giveaway. I hate gore but love mysteries so cozies work perfectly for me! This sounds like a fun book, and I love mysteries with cats or dogs in them. Actually, I've read them both ways, where the animals talk or don't talk, and I'm not really sure I have a preference (big help, huh?). Some mysteries have too much horrible description and too much violence. I prefer cozies because they do not! I like cozies because I can sleep with the lights off when I'm done!